6 bedroom, 3 bath home located in the Village of Moravia. 1.8 acre lot. new vinyl siding and windows. Energy Star Munchkin Boiler. Great room is large enough for a pool table and other toys. Large kitchen with island has patio doors to back deck. Many rooms have built in storage. Living room and master bedroom have gas fireplaces. Second floor laundry. Lots of space available for a first floor bedroom. Attached workshop area- 22x12. Second floor storage-23x30 has exterior access on the back of the house. Home has so much to offer, lots of room, large lot, village conveniences. Short distance to all of Moravia! This Moravia single family home has 6 bedroom, 2 bathroom, and is currently listed for $129,000. 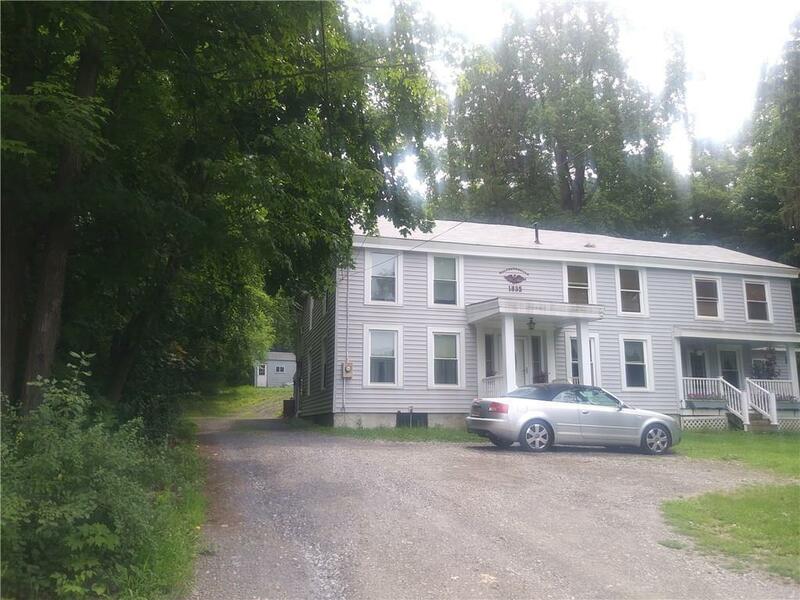 Located at 188 North Main Street , the property features a lot size of 1.8 Acres and was built in 1835. 188 North Main Street has been on bhgre.com for 261 days. This listing is provided courtesy of C T C LAND AND HOME REAL ESTAT. Want to see even more homes for sale? On bhgre.com, you can find the latest Moravia MLS listings, check out photos, save homes, and find the right real estate agent when you're ready to reach out! Website provided and owned by Better Homes and Gardens Real Estate Prosperity.